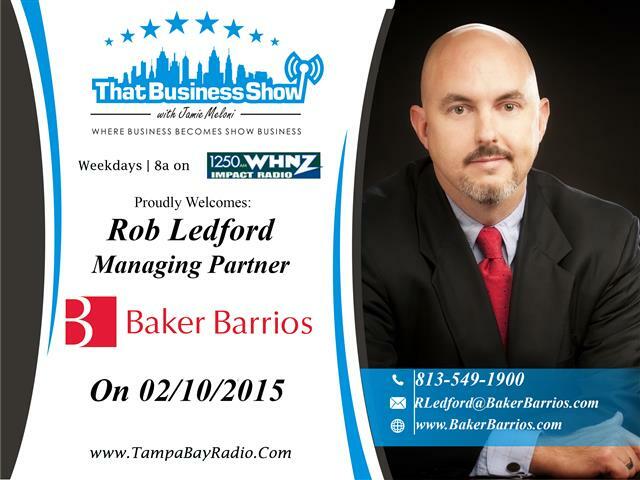 Today on That Business Show, I had the privilege of speaking with two great community leaders. 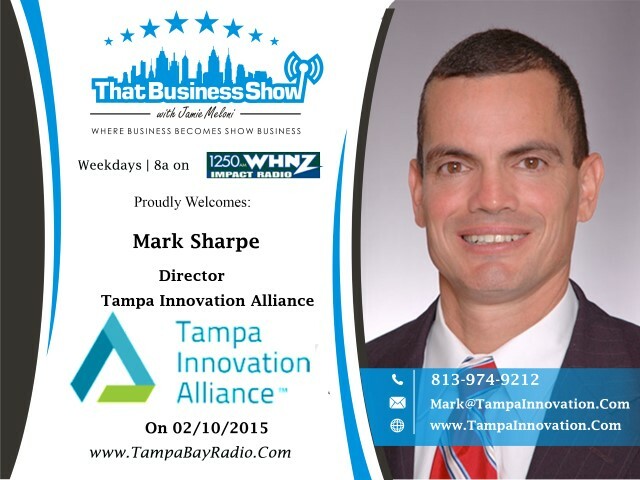 Mark Sharpe, former Hillsborough County Commission and Chairman of the Commission from 2013 to 2014 was in studio to talk about his new project, the Tampa Innovation Alliance. Mark is working to mobilize business leaders across the community to revitalize and strengthen the communities in and around the University of South Florida area. We spoke of some of the challenges he is facing including transportation into the area but was excited with all the business leaders that have signed on to the project already. One of those business leaders helping Mark in his new project is Rob Ledford, Managing Partner of the Architectural Firm Baker Barrios. Baker Barrios has a long history of innovation in the Tampa and Orlando markets and spoke of some of their most recent projects including The Foley Athletic Center, a massive 86,366 square foot structure that provides Army athletic teams with a state of the art indoor practice facility in a climate controlled environment as well as their role in the Encore Project in Tampa. You can learn more about these two amazing Tampa leaders at http://www.tampainnovation.com and http://www.bakerbarrios.com. Mark encourages all business leaders and youth in the area to get involved in his new project and you can email him directly at mark@tampainnovation.com or phone at 813-974-9212.